Evacuation drills: Unannounced testing of your safety in practice. Evacuation drills are a compulsory recurring item on companies' annual agendas. However, Saval goes further. 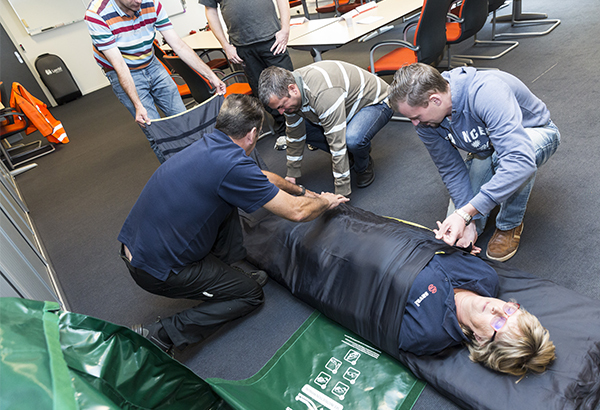 Practising evacuation procedures is required by law in preparation for a real emergency. Employees and visitors will try to leave the building by the route they used to enter it. Our specialists will organise a scheduled/unannounced evacuation drill for you, covering all aspects of the evacuation. During this drill, we will work with various observers and simulated victims. Afterwards, we will evaluate the drill with the participants and draw up a report with our findings. We provide support as an expert party in organising, supervising and evaluating evacuation drills so that the statutory requirements are met. Ahead of every evacuation drill we organise, we consult with the client about the details of the drill. What do we agree with you? We will make a drill script for you covering the above. This will also include emergency procedures in the event of a real emergency during the drill. 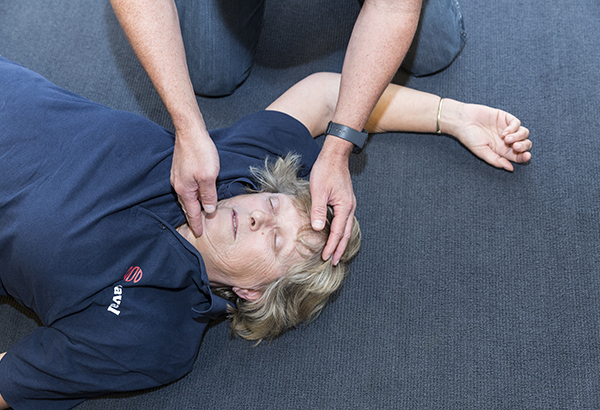 We can provide multiple expert observers and simulated victims. We can also draw up a report with recommendations in response to the drill. 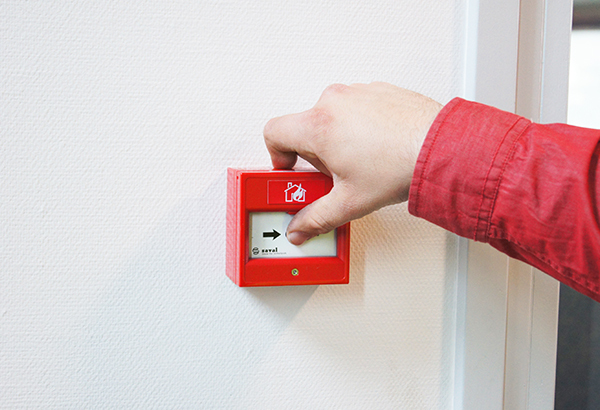 An evacuation drill need not take up more than half an hour of your employees’ time. You should allow at least an hour for the evaluation with the participants (emergency response team and evacuation team) after the drill. The costs we charge for organising this drill differ per scenario. We will be pleased to make a quotation for you. 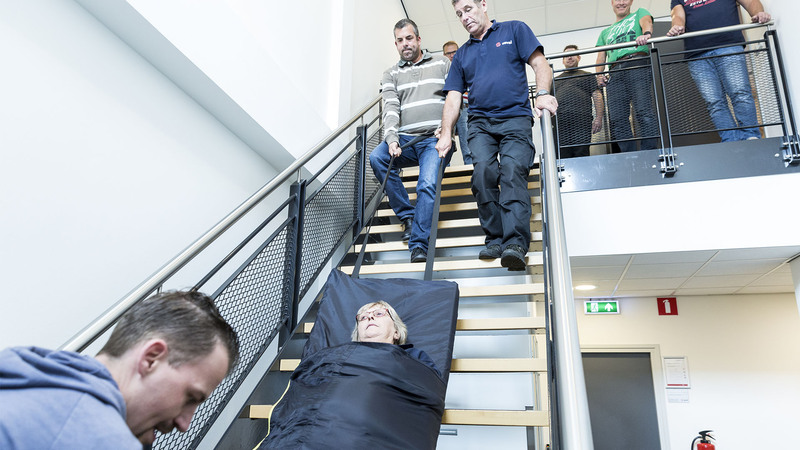 We offer you the opportunity to make more of your evacuation drill – for example, by organising a training day for all ERT members, concluding with a full evacuation drill. During this day, various small emergencies will be staged which the ERT must respond to. This day partly functions as a refresher course for your ERT members. 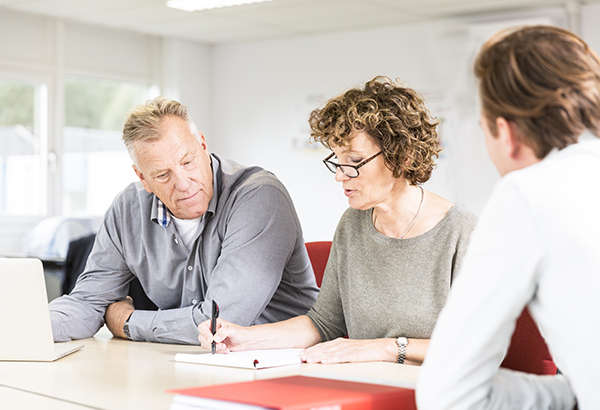 By holding a brief training session beforehand, you comply with all the statutory requirements. Sign up or view other courses?